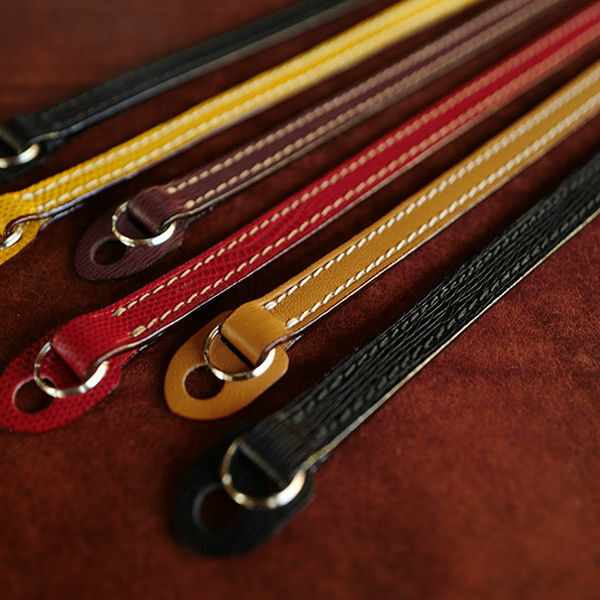 [Arte di mano] Ordinary F/L(Full-Lining) neck strap for RF and etc. 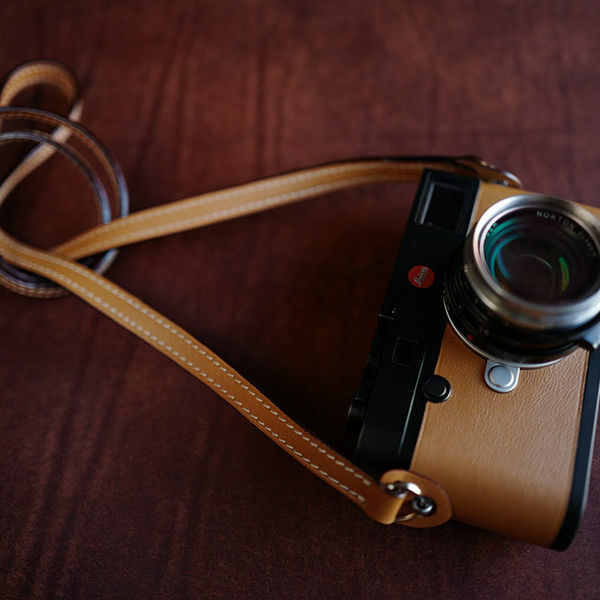 Ordinary neck strap is the basic design with 2 layer that both side is made of same leather. It is aim to the formal look. 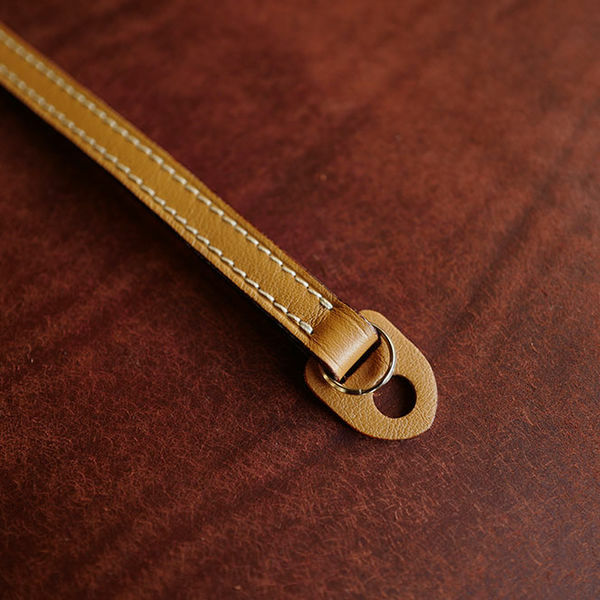 Basic length of this neck strap is about 95cm. And if you select XL size, we will make it with 120cm. About other length, you can request it when you order. Please send detail length with message or email. If you want to order under 100cm, select normal option. If you want to order over 100cm, you need to select XL size. You can see the leather protector part on the photo. We called that as 'End guard' and it is basic option included your purchase. Purpose of the part is protect camera body against metal ring. But it you use 'snap button type' half-case, we do not recommend use end guard because it can be interrupt each other. So, if you have snap fixed type half-case, just cut this part if you need. Vegetable leather but strong against scratch. The original leather that Leica usually used for Leica - Hermes Edition. * Powder on surface is named 'Tallow'. Tallow is made of beef tallow and cod oil. There is extra cost for exotic leather. If there is setting on this listing, you can order here. But if there is no setting for exotic leather strap in this listing, you can order Exotic leather strap by order this listing with 'Exotic' and then order below link for extra cost. If you select Nile crocodile, you can't have any other better material among leather.